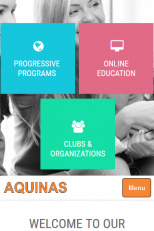 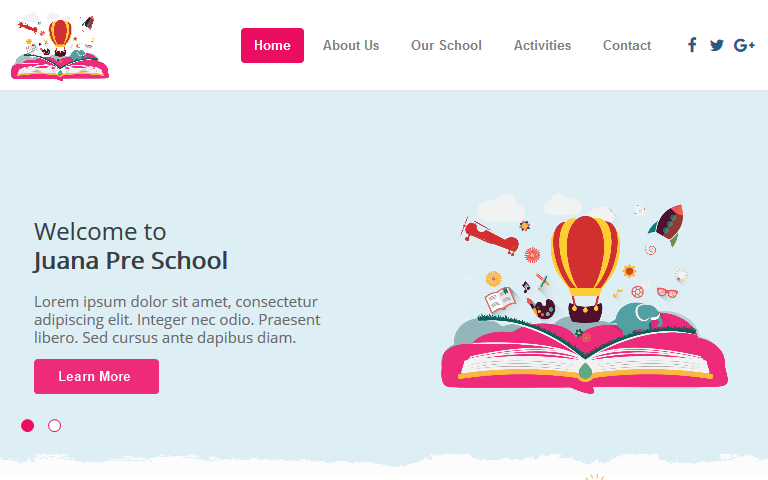 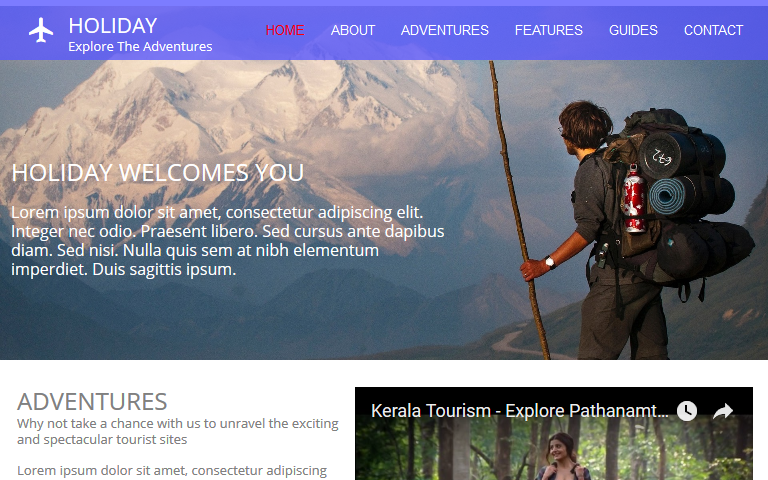 Aquinas WYSIWYG Web Builder Template is a professional school website template built to suite any educational institute. 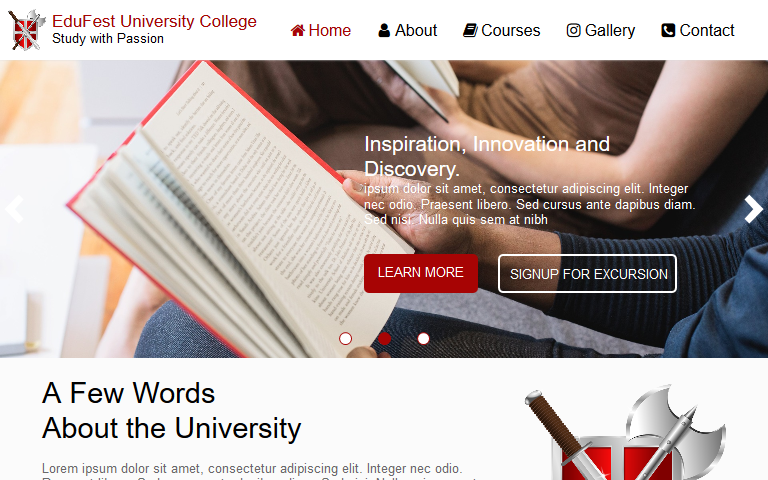 It has many pages which makes it easy to add courses being offered by a school. 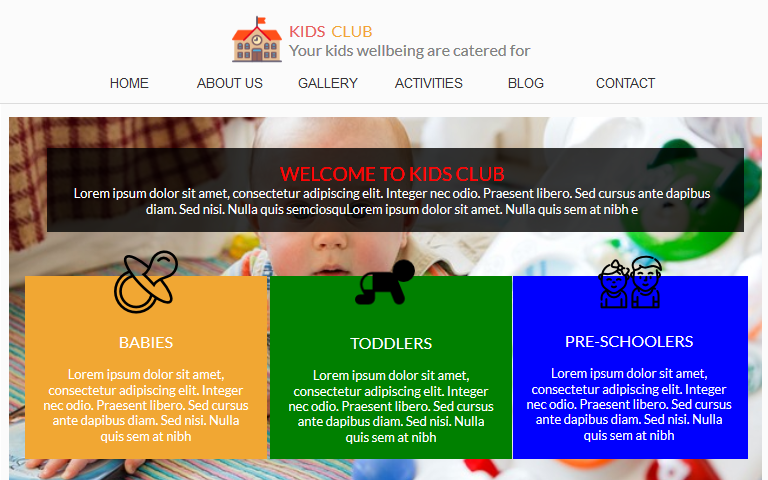 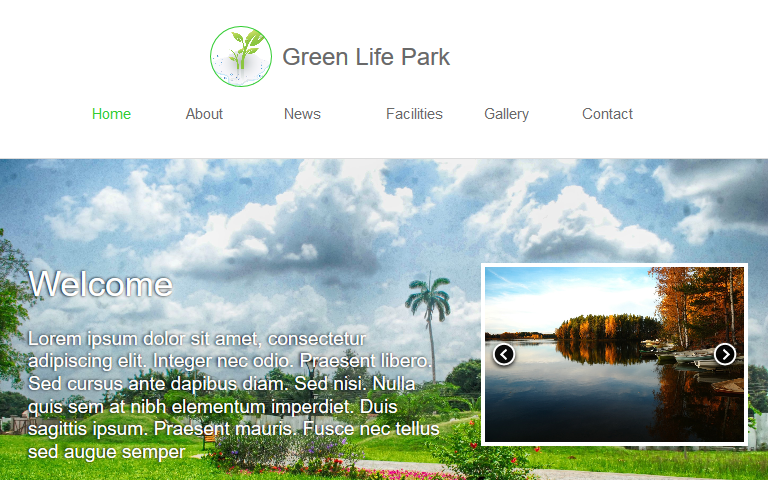 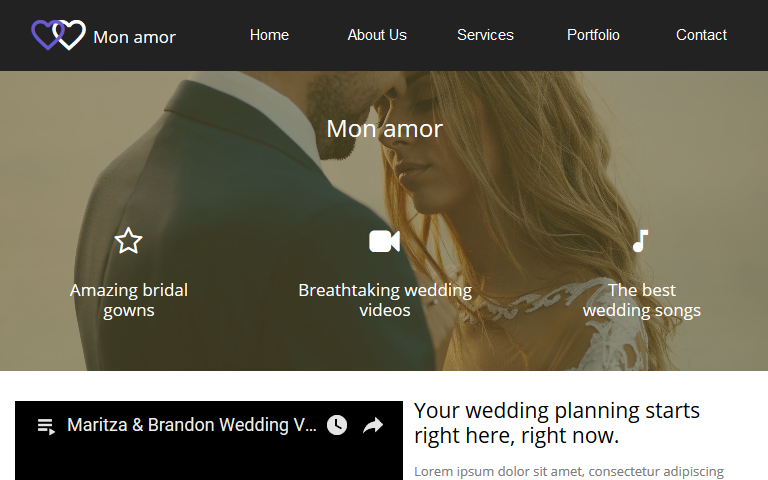 With its unique layout, Green Life Park WYSIWYG Web Builder Template is a professional l..
Pre School is a fully responsive WYSIWYG Web Builder Template that features a clean, light des..
Mon amor is a nice WYSIWYG Web builder wedding Template which has a soft color scheme and easy ..
Colegio is a versatile and visually stunning professional WYSIWYG Web Builder template designed..
Holiday is a professional WYSIWYG Web Builder template suitable for companies or agencies that ..
Kiddies is a versatile and visually stunning single page professional WYSIWYG Web Builder templ..